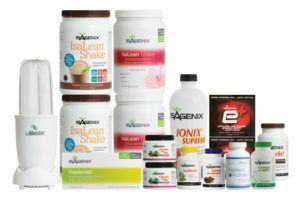 New Isagenix New Zealand Packs Have Arrived! 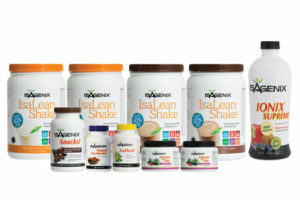 New Isagenix Packs Have Arrived! Isagenix believes in doing things right, and this belief has led to its position as one of the world’s most successful nutritional supplement companies. 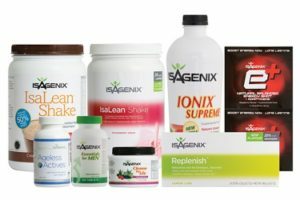 Still not satisfied and always striving to make people from the U.S, Canada, Australia, New Zealand and multiple other countries as healthy, wealthy, and happy as possible, Isagenix has launched its much anticipated Customer First Initiative. 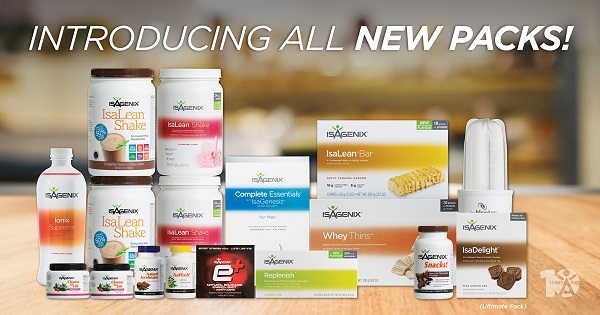 With Customer First comes the introduction of a number of new Isagenix packs, making it easier than ever before to reach your weight loss, healthy ageing, fitness, and financial goals. It’s definitely an exciting time to be an Isagenix member! Here’s a peek at several of the awesome new packs now available, thanks to Customer First, throughout Australia and New Zealand. The Weight Loss Premium Pack is the biggest, most comprehensive weight loss pack available. We recommend the Premium Pack for anyone looking to burn fat and shed those pesky kilos once and for all. Formerly known as the President’s Pak, the Premium Pack is ideal for the first month, which is the most important when losing weight. The more streamlined 30 Day Weight Loss System can be used in subsequent months for continued weight loss and staying trim. The Weight Loss Premium Pack includes the incredibly popular 30 Day Weight Loss System as well as a tonne of extras to help you jumpstart your weight loss journey. 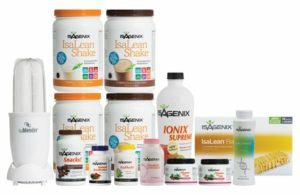 The 30 Day Weight Loss System is one of Isagenix’s most popular packs as it has just the right number of Isagenix products to help you achieve long-lasting weight loss results. With a full month’s supply of superior nutrition, the system is designed shrink your waistline and your grocery bill. 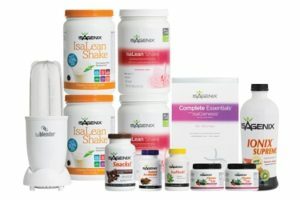 Whether you’re just getting started and don’t want to jump in with both feet with the Premium Pack or you’re simply looking to continue your healthy Isagenix lifestyle, the popular 30 Day Weight Loss System is a great choice. 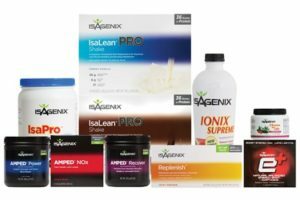 Similar to the Weight Loss Premium Pack, the Energy Premium Pack is designed to provide the largest and most complete offering of Isagenix’s premium energy boosting products. The perfect choice for athletes and anyone looking to take their fitness to the next level, the Energy Premium Pack is the ultimate collection of nutritional products and a must if you take your fitness and performance seriously. The 30 Day Energy System is a lot like the Energy Premium Pack, except it has a few less products. In fact, it’s designed for those finishing their first month with the Energy Premium Pack or another program and seeking continued results. The system delivers all of the premium nutrition you need for an entire month of superior energy, strength, and endurance. Looking for serious performance and great results from your workouts? Designed to provide exactly that, the Performance Premium Pack combines IsaLean Pro shakes and a full lineup of Isagenix energy products proven to increase strength, endurance, and lean muscle development. 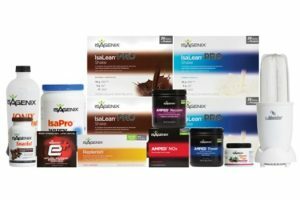 Brand new to Australia and New Zealand, this suite of Isagenix performance products is ideal for those seeking continued fitness and performance enhancement with Isagenix during their second months and beyond. The 30 Day Performance System is loaded with nothing but the very best nutrition and protein products to not only help you maintain results but achieve new ones as well. Yet another new addition, the Healthy Ageing Premium Pack is great for anyone interested in healthy ageing and long-term health benefits. From increased energy and weight loss to improved mood and younger looking skin, this pack is chock full of select Isagenix products proven to help you look and feel your very best. 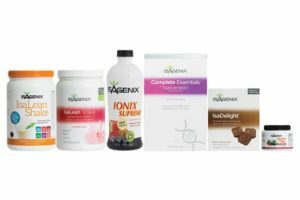 This unique combination of Isagenix healthy ageing products is designed to promote a leaner body, increased energy, youthful ageing, and healthier lifestyle. The 30 Day Healthy Ageing System makes a great introduction to Isagenix’s renowned healthy ageing products. The Ultimate Pack is designed for health-conscious individuals focused on wealth creation. 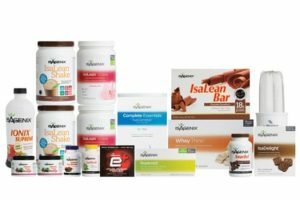 Like its name suggests, it features a gigantic assortment of all of the most popular Isagenix products to enjoy for yourself and share with your friends, family, neighbors, and anyone you like. It comes complete with absolutely everything you need to take your Isagenix business to new heights. Change Isn’t Just Necessary – It’s Great! All of these changes may be a difficult for all of you longtime Isagenix customers and seasoned Associates out there. However, they’ve been made in order to provide the very best customer experiences. To do so, some of the old packs have received a facelift with all new names and/or product offerings. We’re not just happy about these changes, we’re thrilled! Since our primary goal is to make everyone’s Isagenix experience as wonderful as possible, Customer First simply makes sense. By welcoming these changes with open arms and sharing them with your team, you’ll position yourself for success in 2017 and beyond!